Cannot be combined with any other promotion or discount. 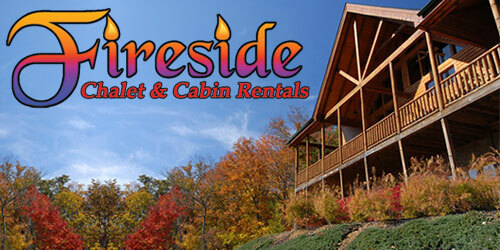 Fireside Chalets and Log Cabin Rentals of Pigeon Forge invites you to our chalets and log cabins, fully furnished and available for your Smoky Mountain Vacation. Ask about pet friendly cabins. We have Dollywood/Splash Country discount tickets!